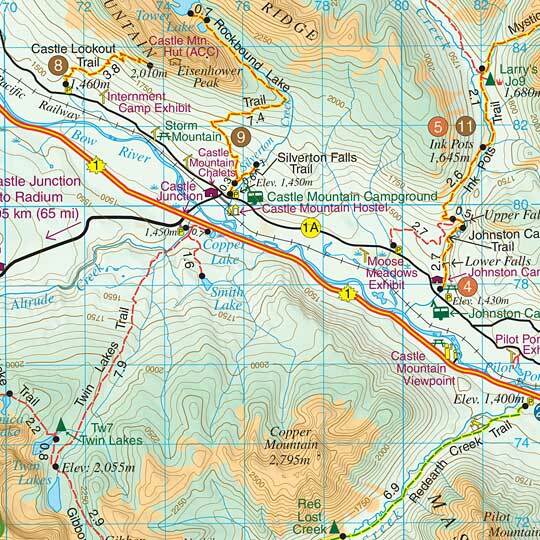 Gem Trek Maps publishes the most accurate and up-to-date Canadian Rockies hiking and driving maps. Gem Trek driving maps will guide you to all the best-known destinations while our waterproof hiking maps will lead you through the spectacular Canadian Rockies backcountry. 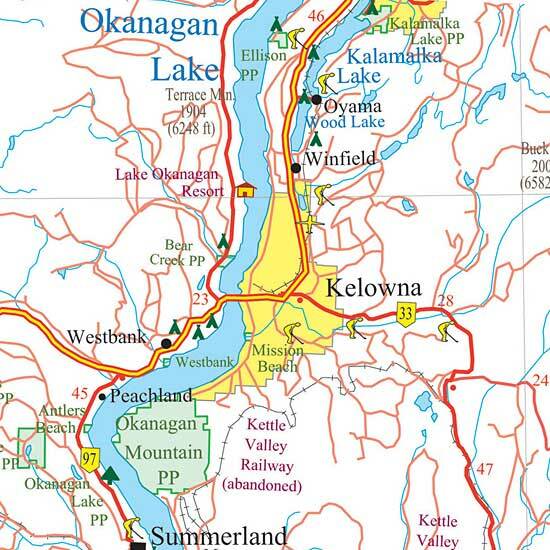 Detailed touring maps that cover the most popular destinations in Alberta and British Columbia.